Note, the avalability of this product is limeted. You'll find the replace type SMA SB 3.6-1AV-40 here. suitable for universal applications and allow them to actively support the grid. • Shade management with OptiTrac Global Peak. • Integrated grid management functions and reactive power provision. • Fast connection, no tools required. 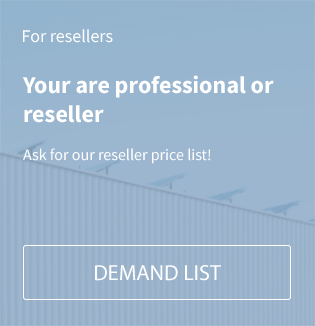 • Simple country configuration and Bluetooth® technology as standard. 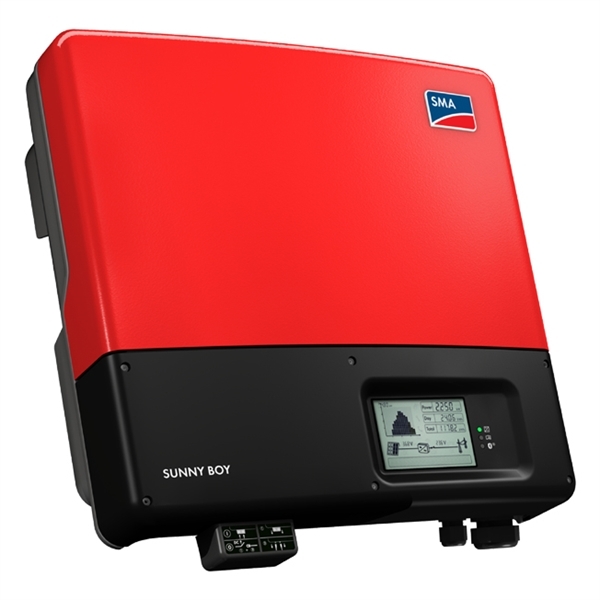 Related links to "SMA Sunny Boy SB 3600TL-21"